The new designs for Kuwait International Airport by Foster + Partners have been developed to significantly increase capacity and establish a new regional air hub in the Gulf. 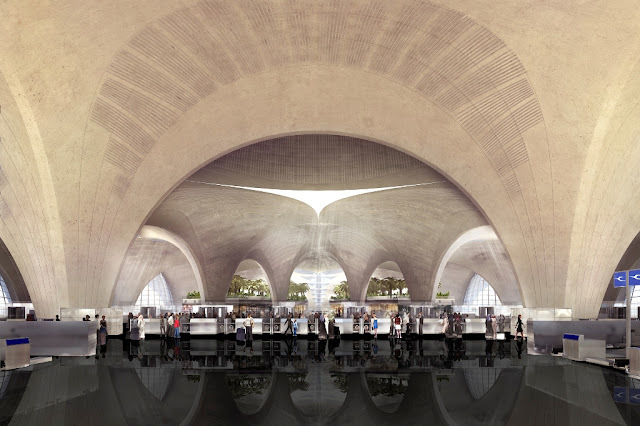 The state-of-the-art terminal building will not only provide high levels of comfort for passengers but will also set a new environmental benchmark for airport buildings. Its design is rooted in a sense of place, responsive to the climate of one of the hottest inhabited environments on earth and inspired by local forms and materials. The terminal has a trefoil plan, comprising three symmetrical wings of departure gates. Each façade spans 1.2 kilometres and all extend from a dramatic 25-metre-high central space. 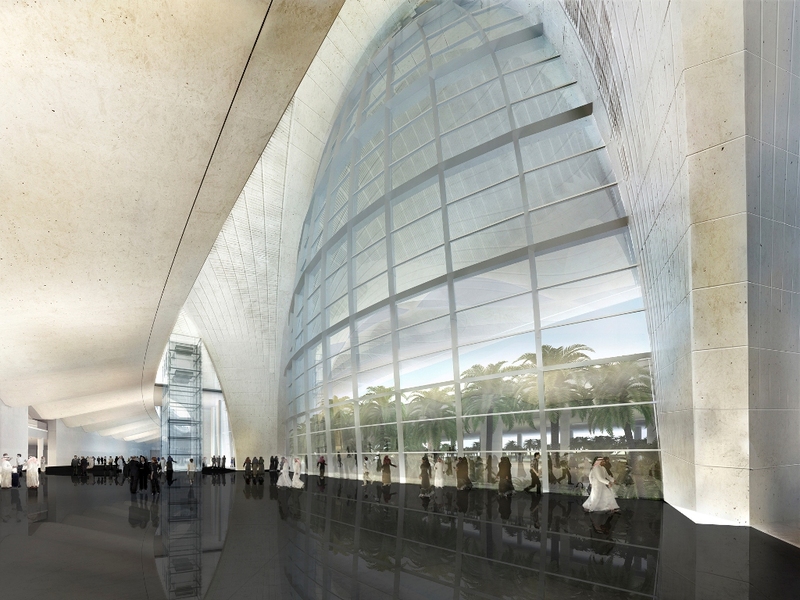 The terminal balances the enclosure of this vast area with a design that is highly legible at a human scale. To further aid orientation, the building is planned under a single roof canopy, punctuated by glazed openings that filter daylight, while deflecting direct solar radiation. 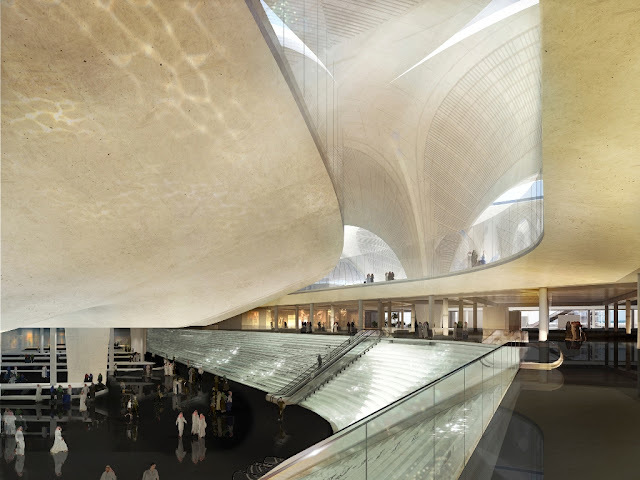 The canopy extends to shade a generous entrance plaza and is supported by tapering concrete columns whose fluid, organic forms draw inspiration from the contrast between the solidity of the stone and the shape and movement of Kuwait’s traditional dhow sailing boats. The concrete structure provides thermal mass and the roof incorporates a large expanse of photovoltaic panels to harvest solar energy. 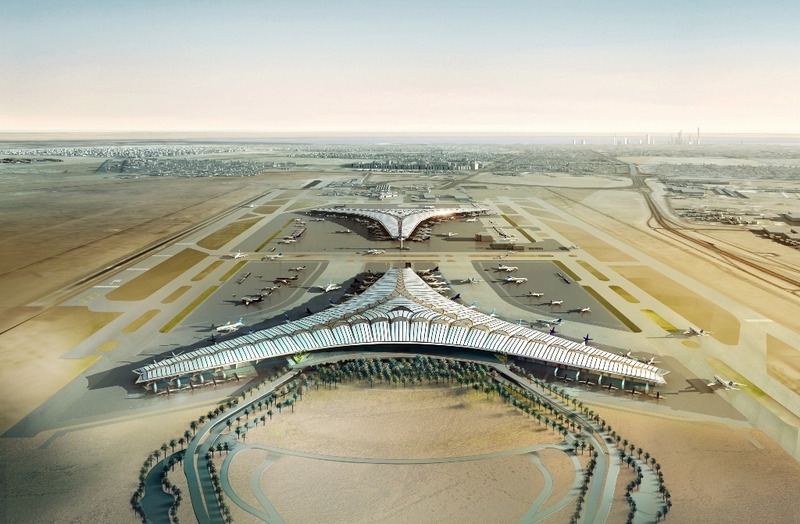 The design of the proposed airport also features a new landside access sequence from the south in the form of a lush oasis, with strands of drier planting and species native to the desert climate extending further away from the terminal. 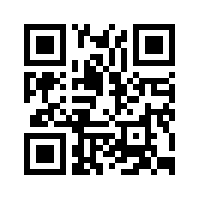 Inside, the different functions are arranged over three floors: departures, arrivals and baggage areas. 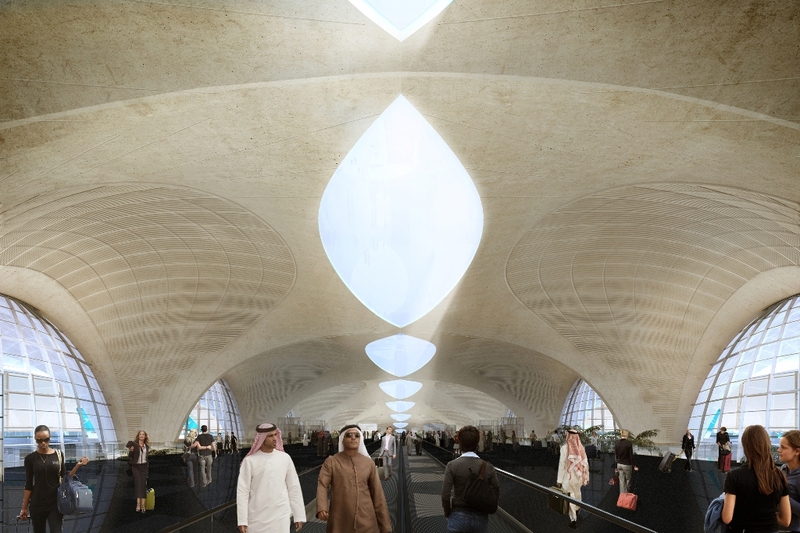 The design intends to draw on the region’s culture of hospitality and welcoming guests to Kuwait by establishing an arrival sequence for passengers that includes a baggage reclaim area surrounded by cooling cascades of water. 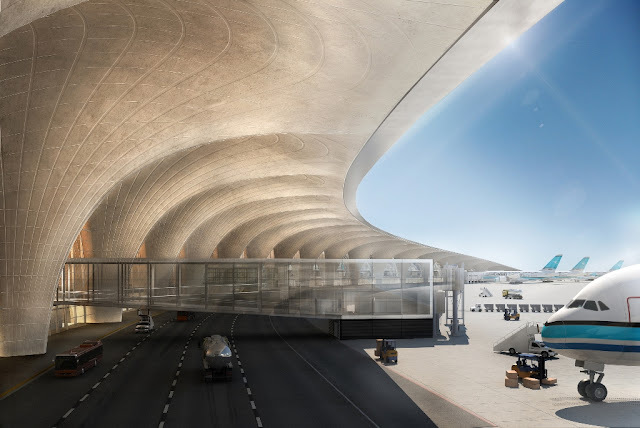 Foster + Partners have designed a flexible masterplan for the site, with the terminal strategically located to anticipate and enable future expansion. 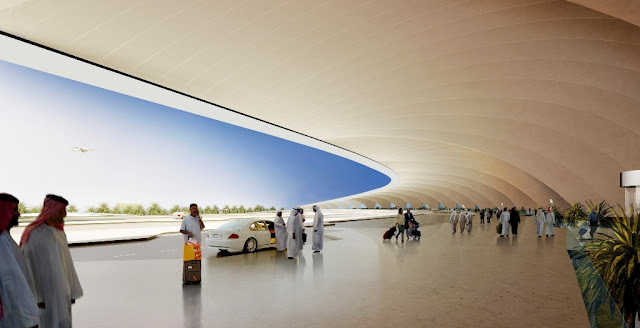 The airport will initially accommodate 13 million passengers per year, with the flexibility to increase to 25 million passengers and to accommodate 50 million passengers with further development.